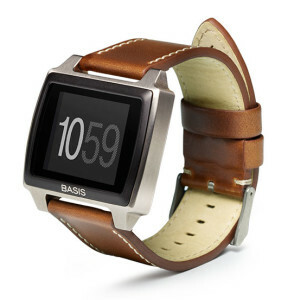 The Basis Peak is the best fitness tracker for those in Australia who are interested in staying fit and in shape. Weighing only 1.8 ounces and designed to look sleek and modern, the Basis Peak will track your activity and help you meet your fitness goals without being cumbersome. With Big Apple Buddy, you can now buy the Basis Peak Fitness and Sleep Tracker and have it delivered to your doorstep anywhere in the world. No Basis review would be complete without outlining the many ways you can enjoy this technologically advanced fitness tracker. Let’s say you live in Australia and you want to stay in shape. The Basis Peak Fitness Tracker helps you do so by automatically capturing and tracking nearly all your activities. From tracking your heart rate as you hustle and bustle through Sydney, to the calories that you burn climbing the Blue Mountains, the Basis Peak does so without you having to push any buttons. It even has a habits system that encourages and reminds you when you need to step up your activity to meet your fitness goals. 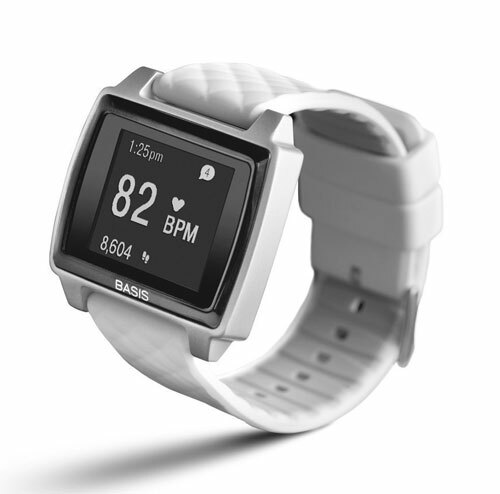 Intuitive and technologically advanced, the Basis Peak features up to four days of battery life, even while it monitors your heart rate 24 hours a day, 7 days a week. Set its wearable technology to sync with your other devices and you'll never miss another important email or text while you are out for a jog or playing tennis at the club. Simply download the Basis Peak app to your iPhone or Android device and start tracking your health habits seamlessly today. 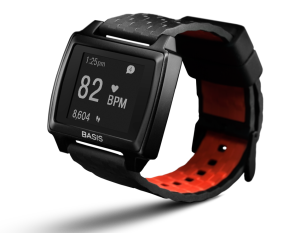 At under US$200, the Basis Peak is a sound investment in your health. And with Big Apple Buddy international shipping, you can now buy and use the Basis wherever you are in the world. Big Apple Buddy offers fast worldwide shipping to over 110 countries across the globe such as Australia, Singapore, Taiwan, Hong Kong, Germany, France, South Africa, Saudi Arabia, New Zealand, Canada, Sweden, Estonia, Norway, and more. If you are interested in buying the Basis Peak, contact us for a free quote today.